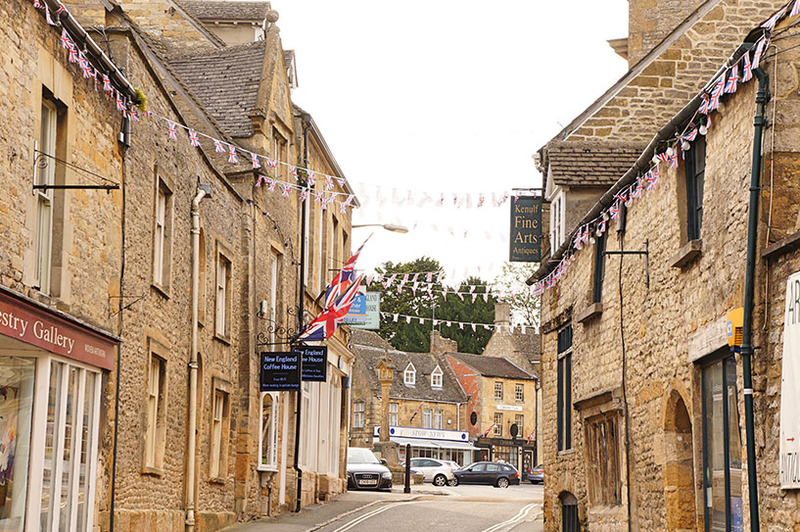 Rich in history, Stow-on-the-Wold boasts one of the finest Market Squares in the country. 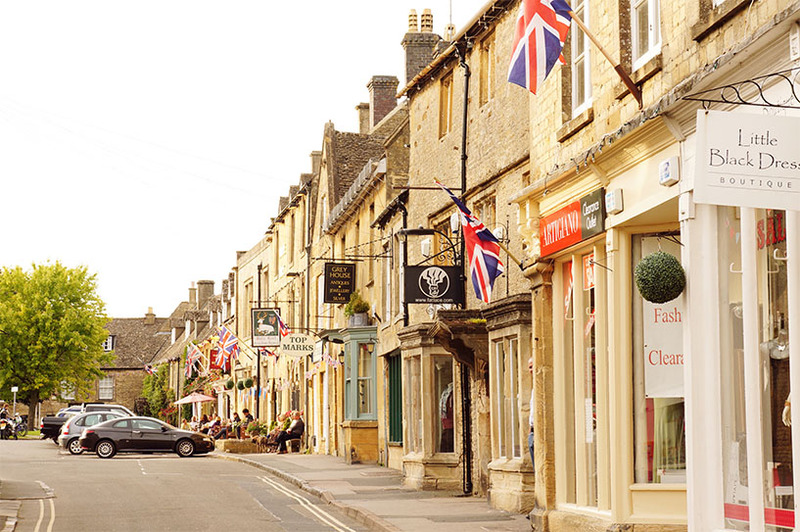 Set within impressive 17th and 18th Century Cotswold architecture, many of the buildings are home to fine art galleries, antique shops and boutiques selling everything from jewellery to designer labels. 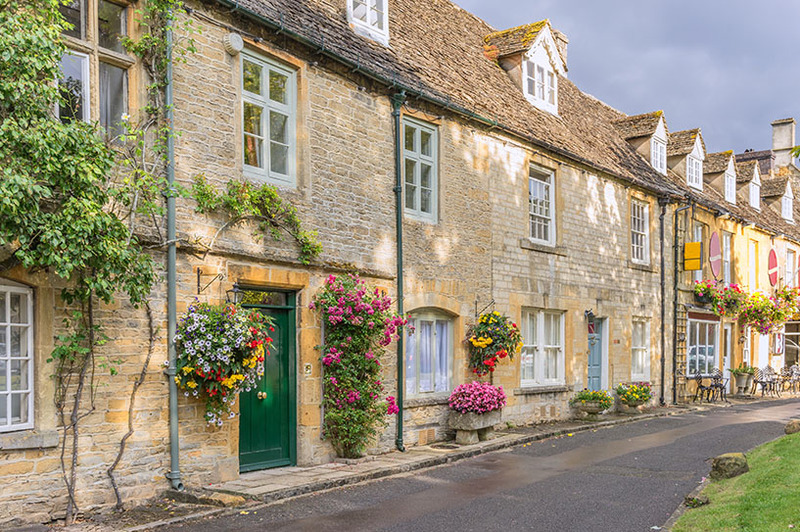 Stow is a great place to base yourself – a perfect mix of town and country with a wonderful selection of pubs, tea shops, coffee houses and restaurants, encapsulated by glorious rolling Cotswolds countryside. Lace up your walking boots and walk from Stow to the picturesque ‘Slaughters’ across the meadows (just over an hour each way) for afternoon tea at one of the country house hotels or lunch on the riverside terrace at The Slaughters Country Inn. 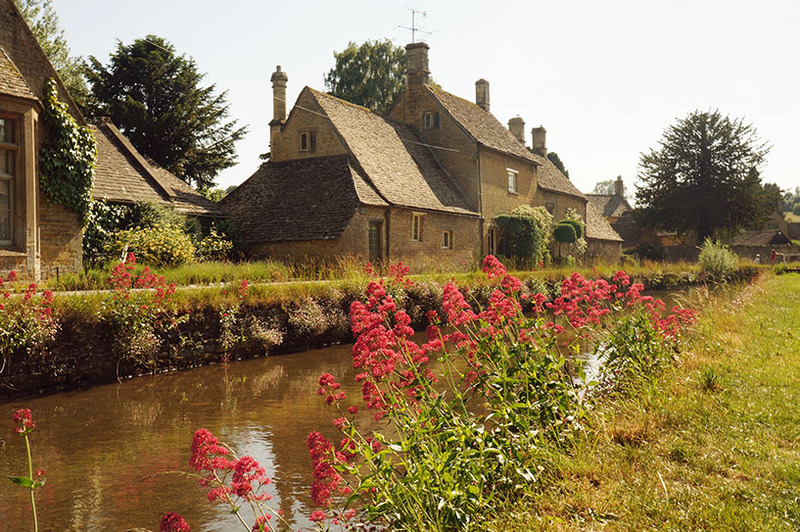 Continue on to Bourton-on-the-Water, lovingly known as ‘Little Venice’; or set off in the opposite direction from Stow and walk to Oddington (The Fox is fabulous for lunch) or Bleddington (try the Kings Head pub). 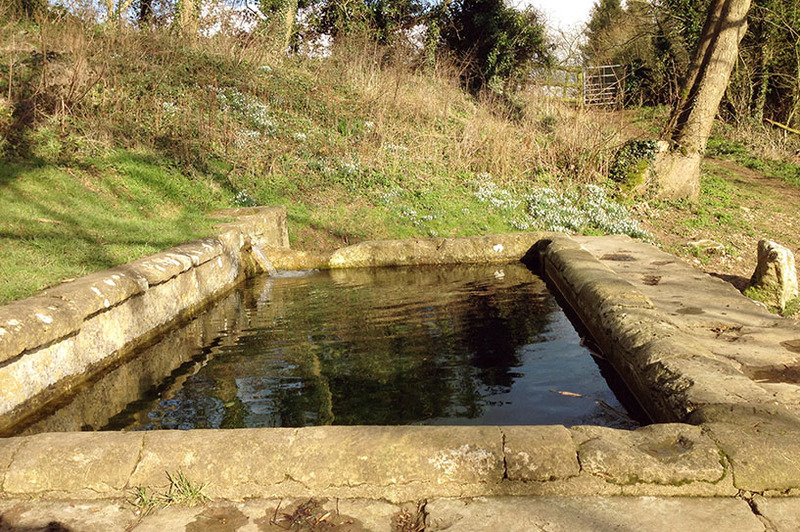 For a more sedate walk, head out of Stow past the Roman Wells and along the byway to the pretty village of Broadwell for lunch at The Fox Inn (half an hour each way). If you plan to settle and not use the car, the market square offers a good selection of shops to cater for all your needs with a delicatessen, Cotswolds Cheese Shop, two grocery stores (Coop and Tesco), organic shop, wine merchants, and a fabulous butcher to name just a few within walking distance. There are many great places to eat in Stow, from Brasserie’s to gastro-pubs. The Old Stocks (01451 830666) is another favourite and serves fabulous cocktails! They have a great garden with pizza oven for the warmer months. Almost opposite The Old Stocks in the market square is the Queens Head (01451 830563), a popular locals pub serving a good local pint and pub food. Other good choices include The Porch House (01451 870048) with its restaurant for more formal dining and pub; The Stag at Stow (01451 830674) in the market square (with beer garden) and Osteria on the Wold for Italian food (01451 832010).